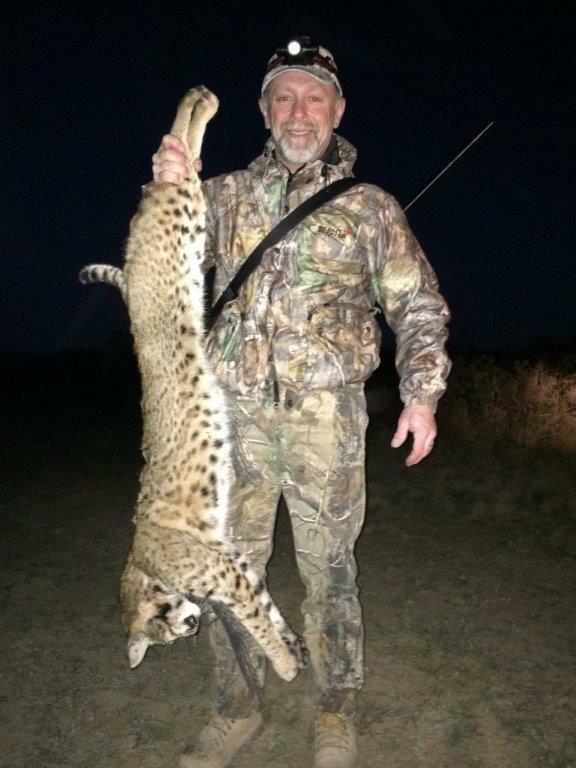 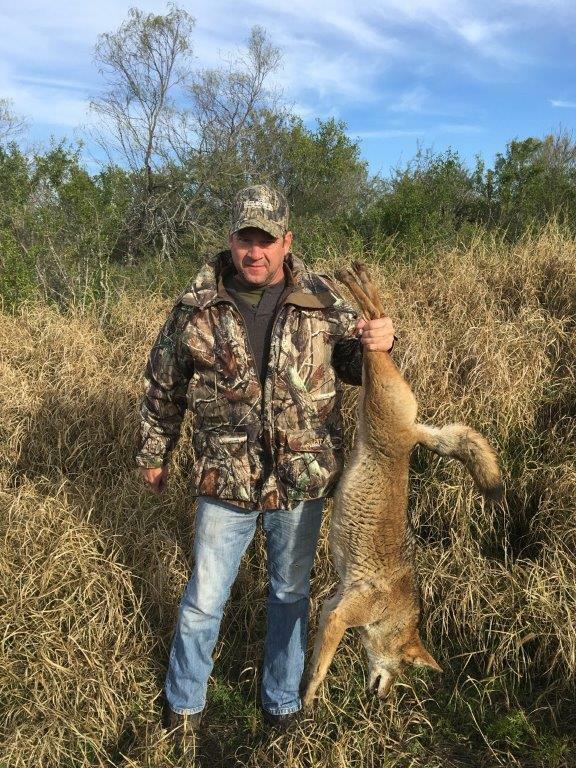 Are you a hunter looking to add a bobcat to your trophy collection, or do you want to know what it feels like to pursue a coyote during an adrenaline-filled hunt? 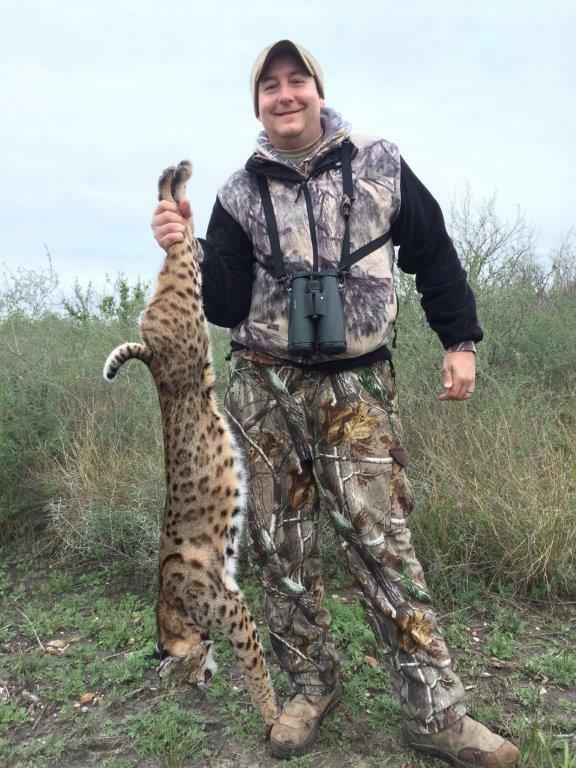 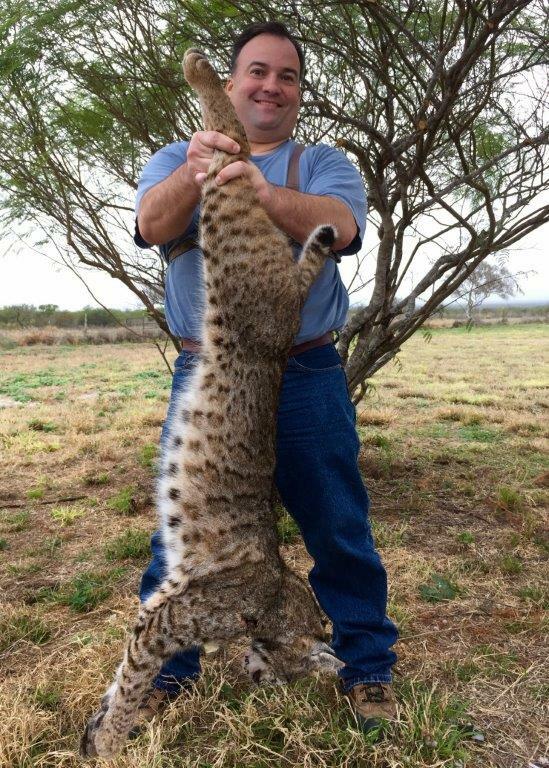 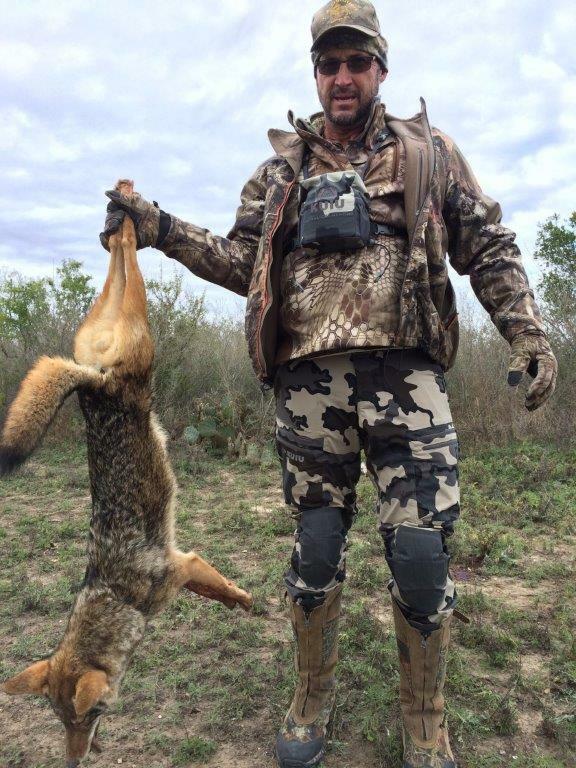 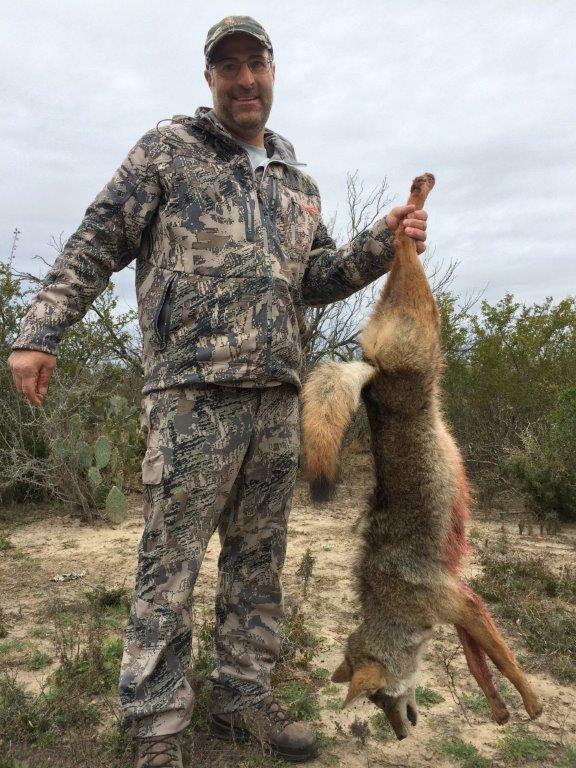 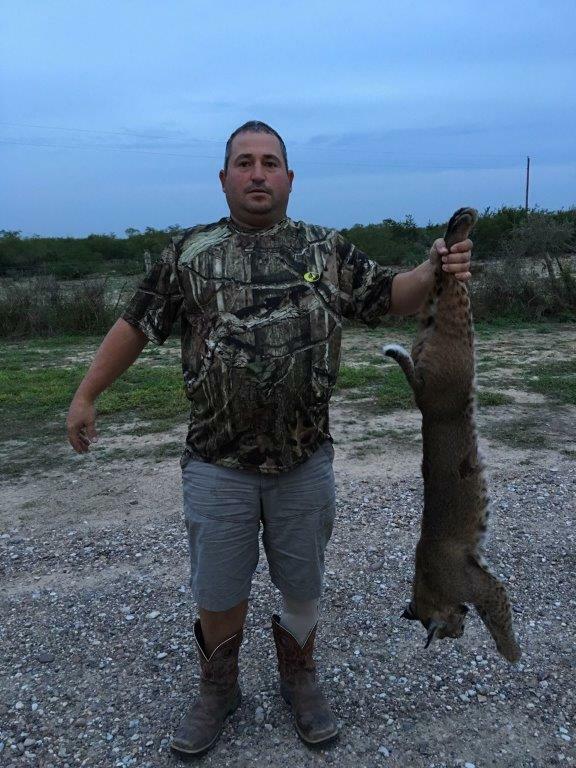 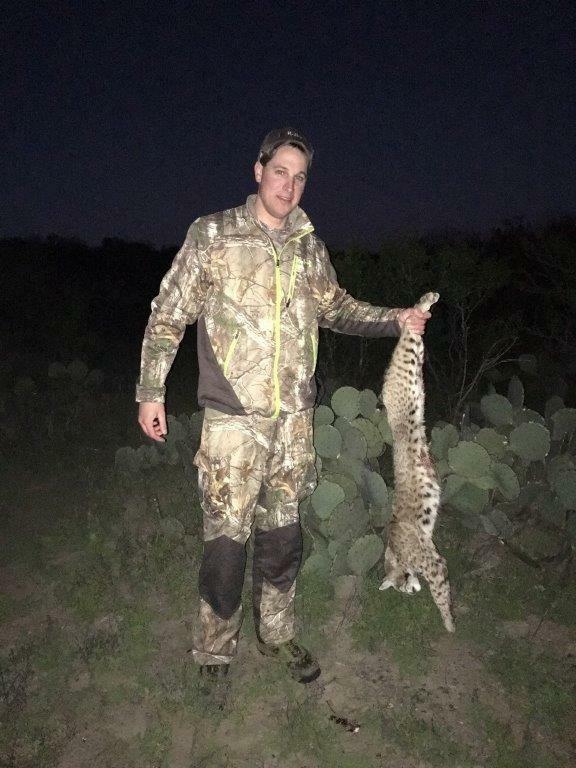 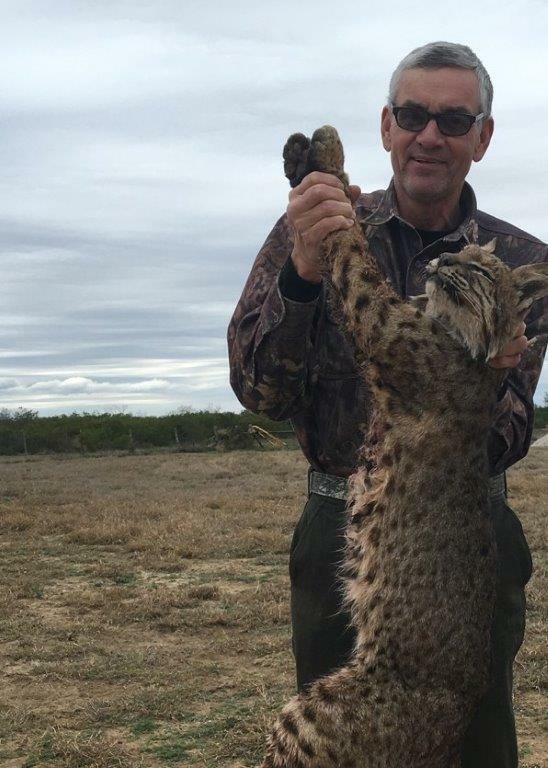 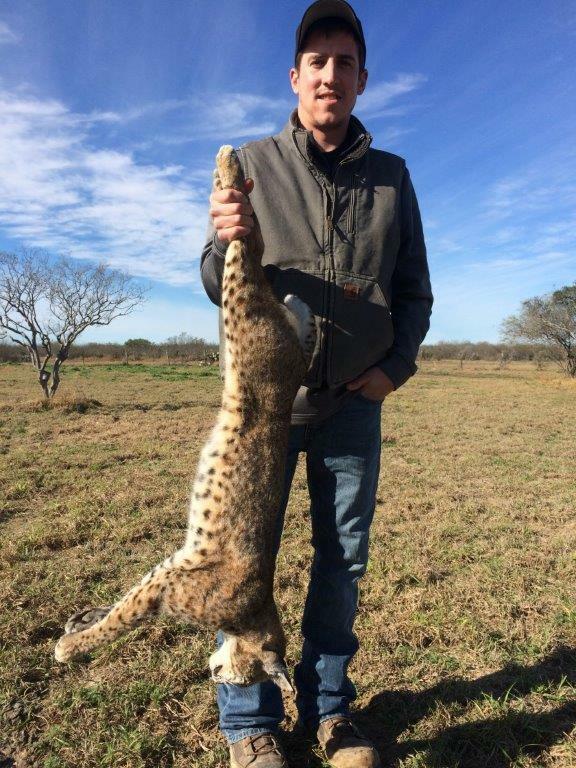 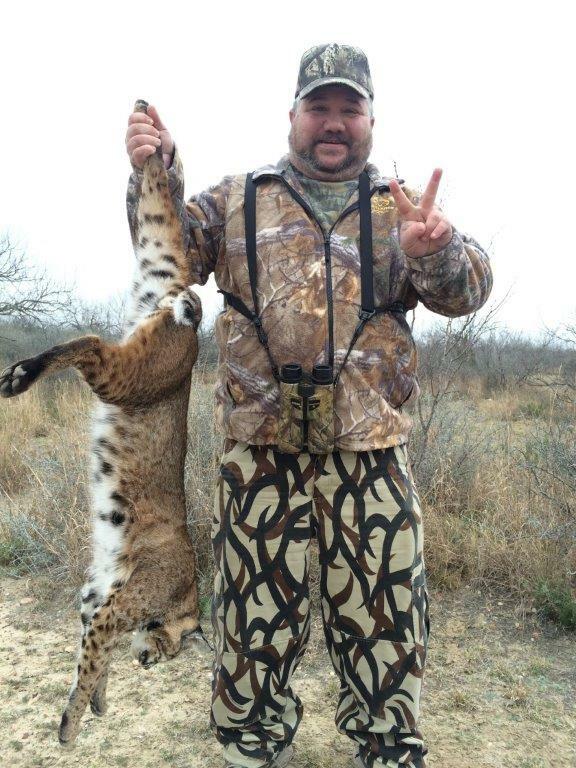 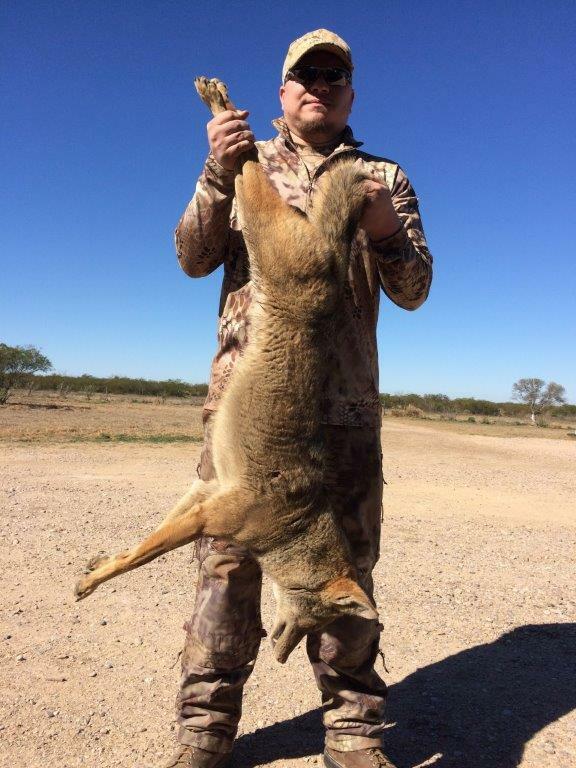 Lazy R Hunts can help with both of these things by offering exciting Texas coyote and bobcat hunting trips on our ranch in Maverick County, TX. 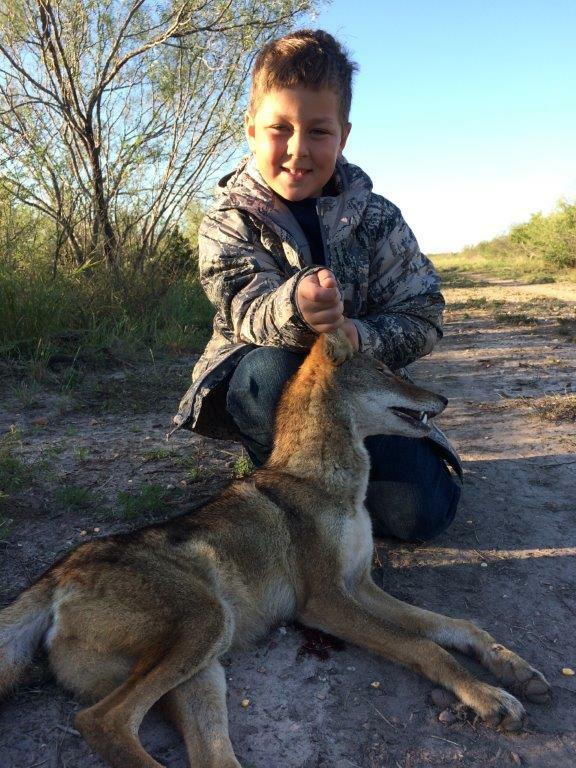 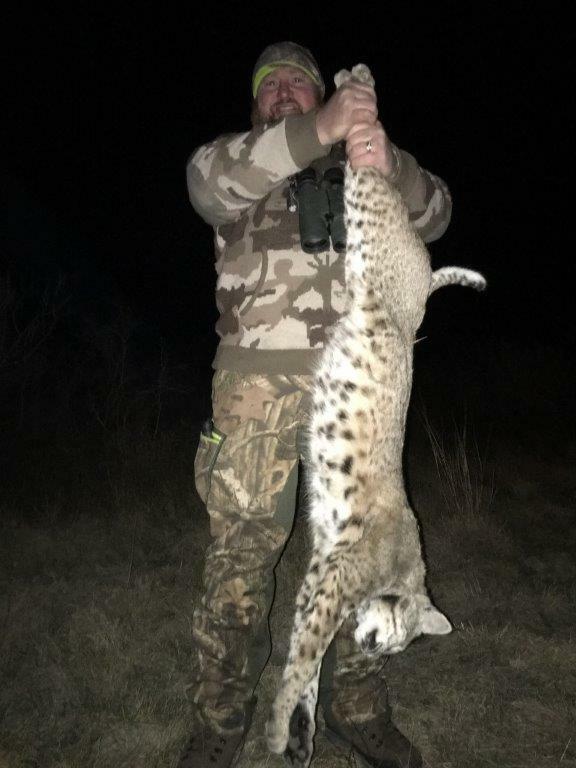 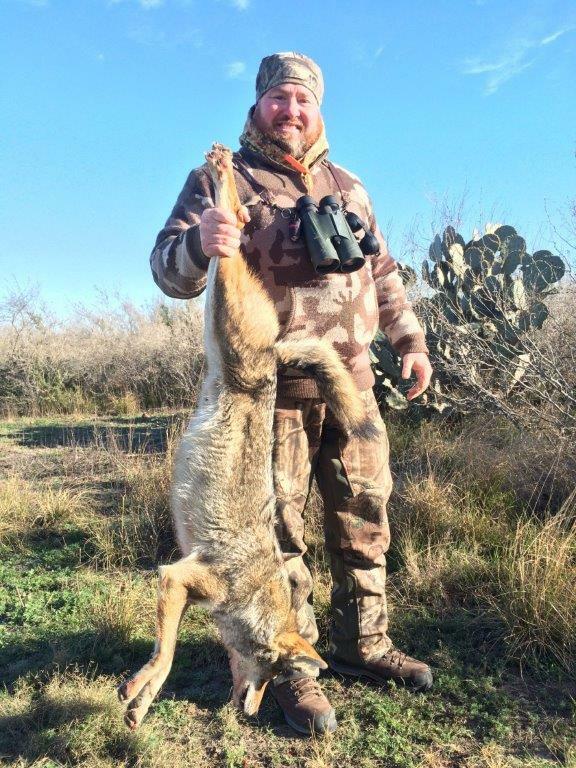 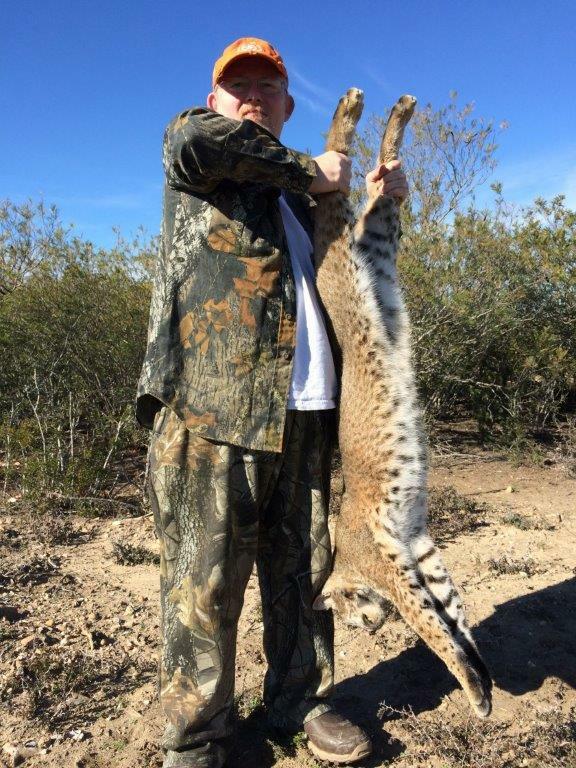 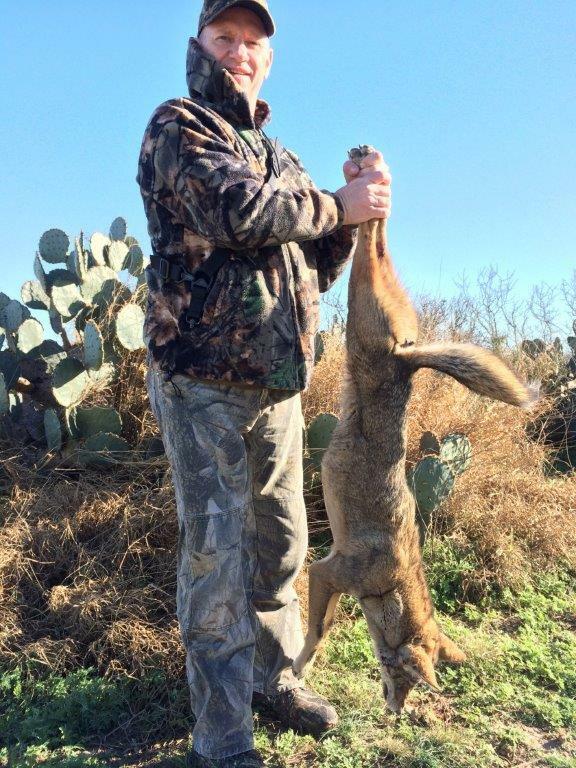 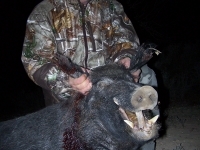 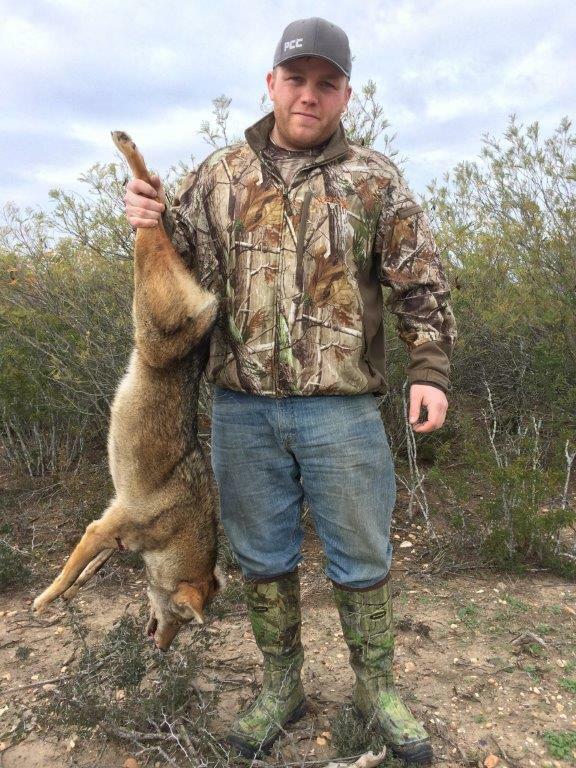 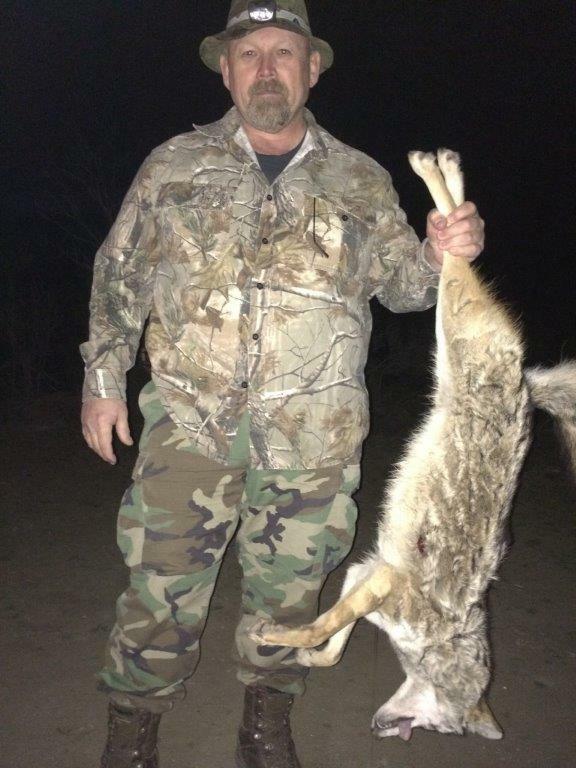 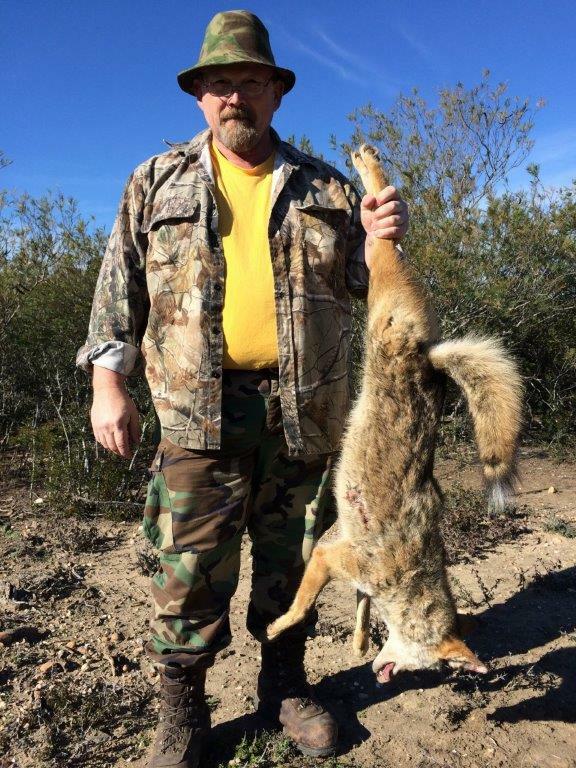 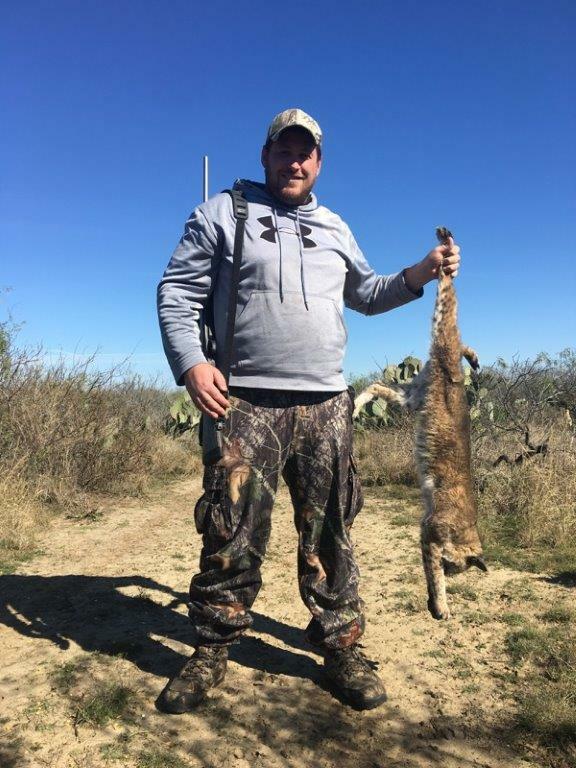 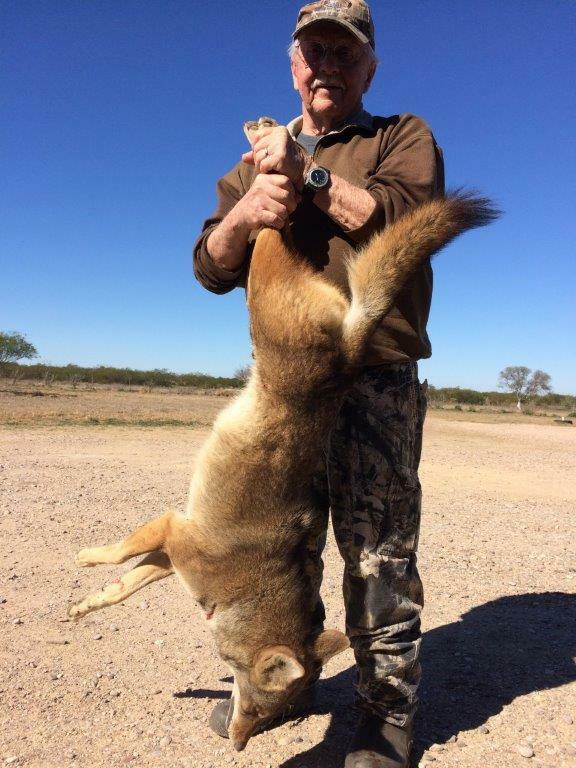 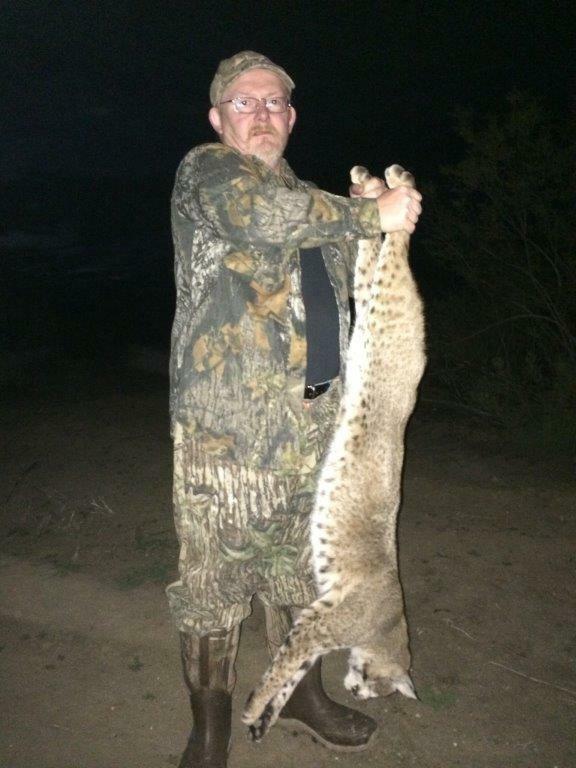 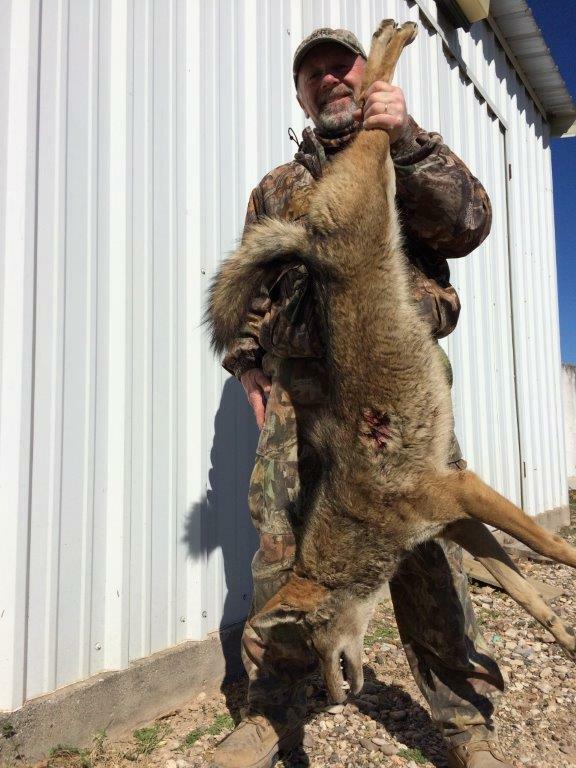 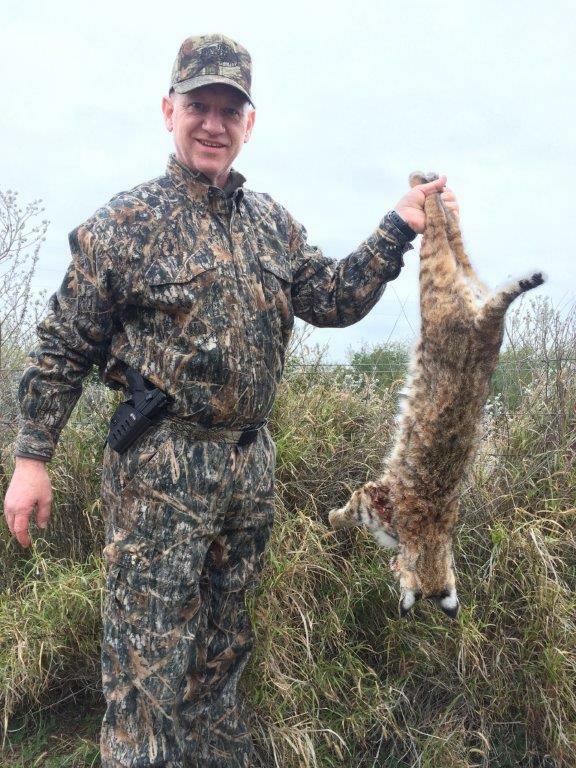 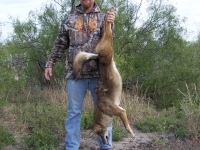 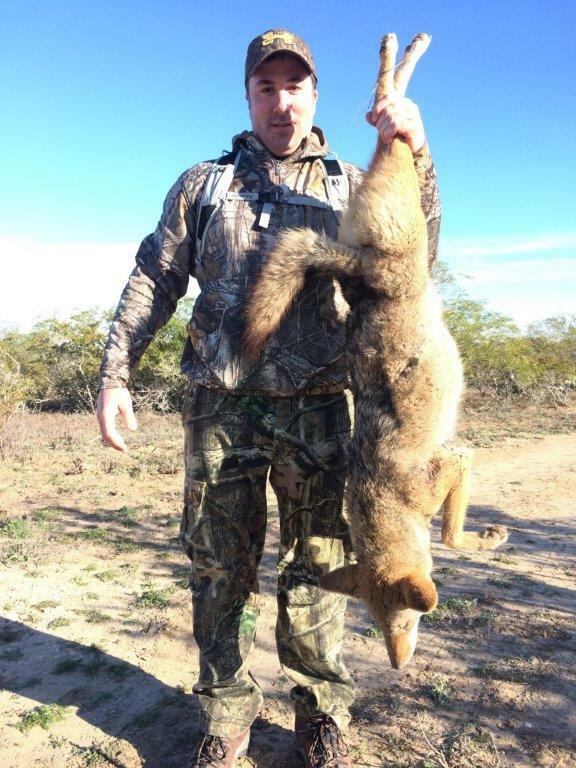 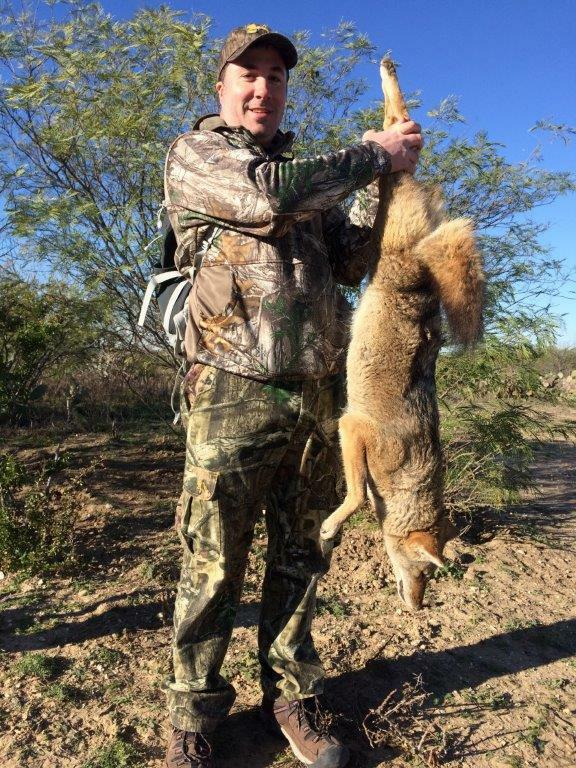 We offer hunting packages for whitetail deer, hogs, and javelina, but we also have plenty of hunters who come to us specifically for our coyote and bobcat hunts because they know what a challenge it can be to track those game animals down. 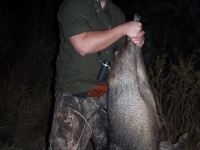 If you count yourself among them, our guides are more than equipped to help you live up to the challenge at hand. 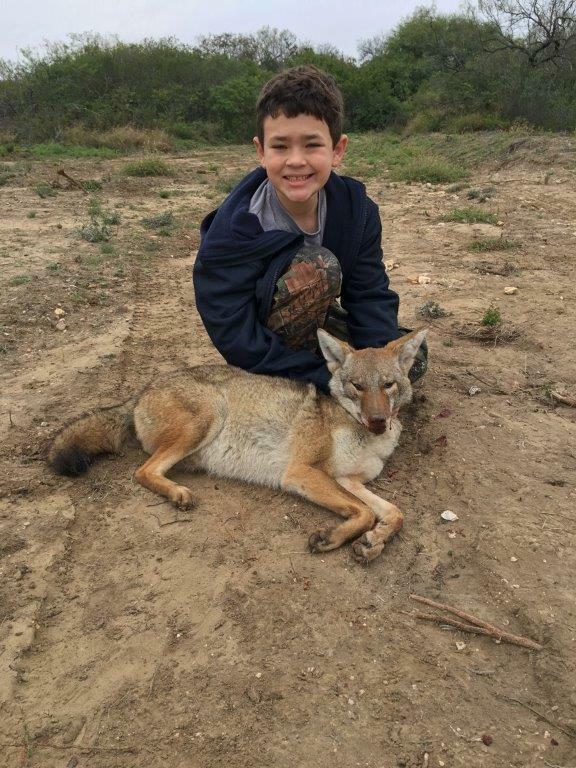 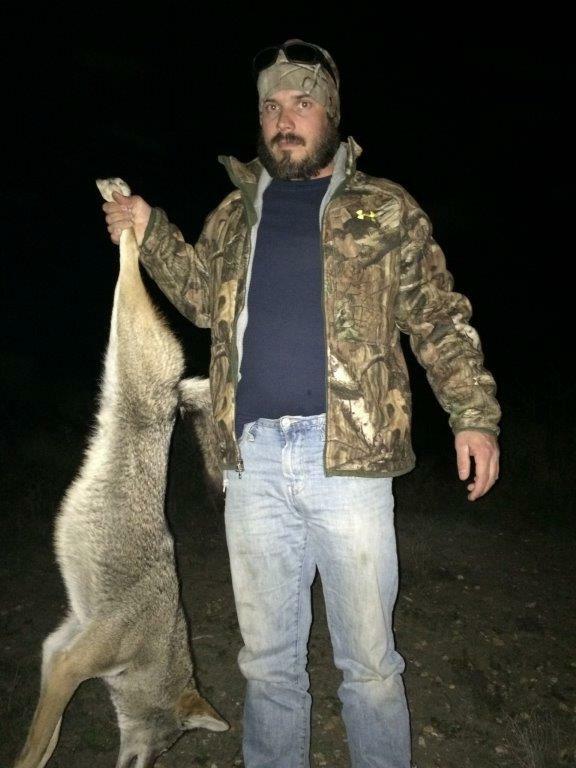 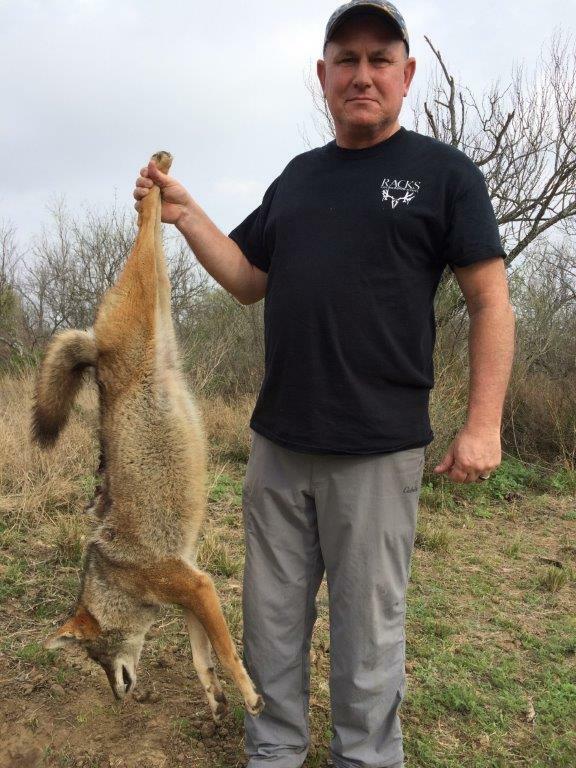 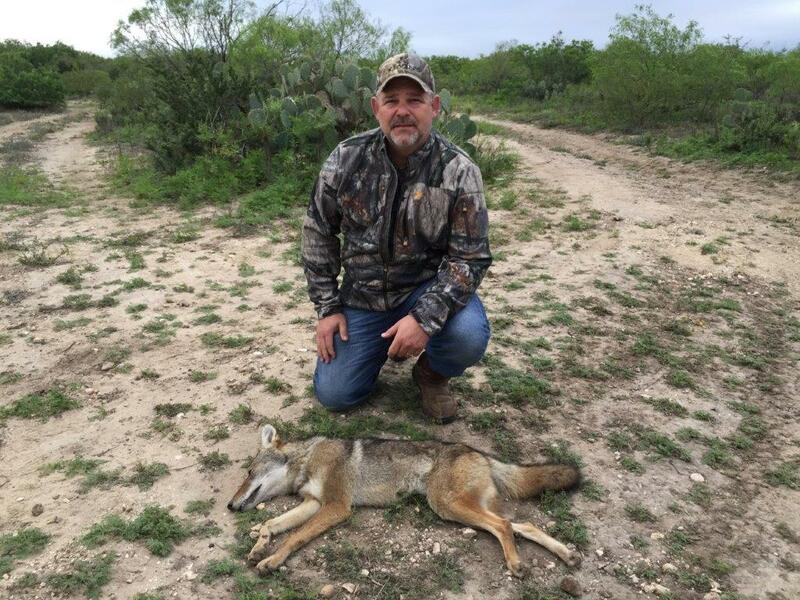 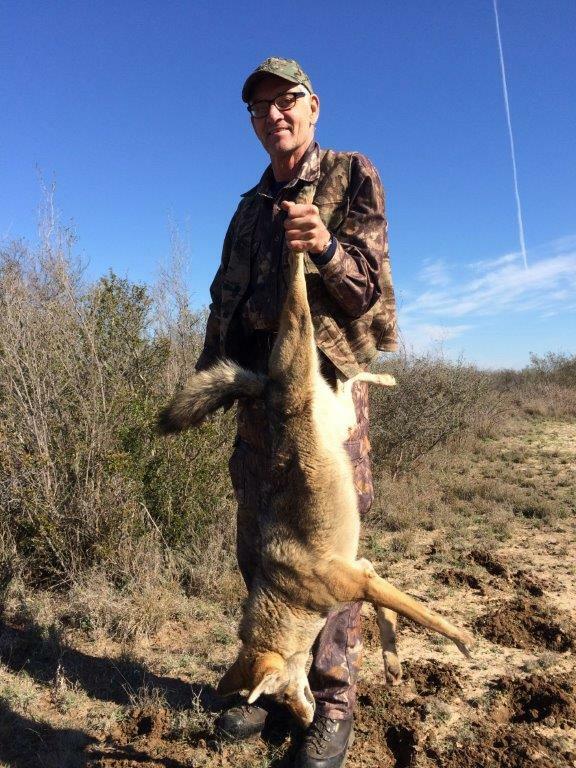 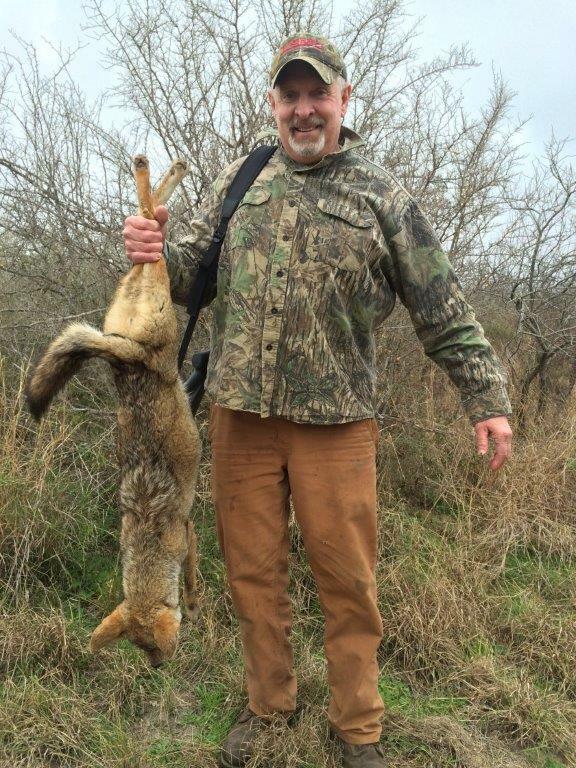 When you visit Lazy R Hunts, we will provide you and your small group with a guide to accompany you during Texas coyote and bobcat hunting trips, and to show you the way around our ranch. 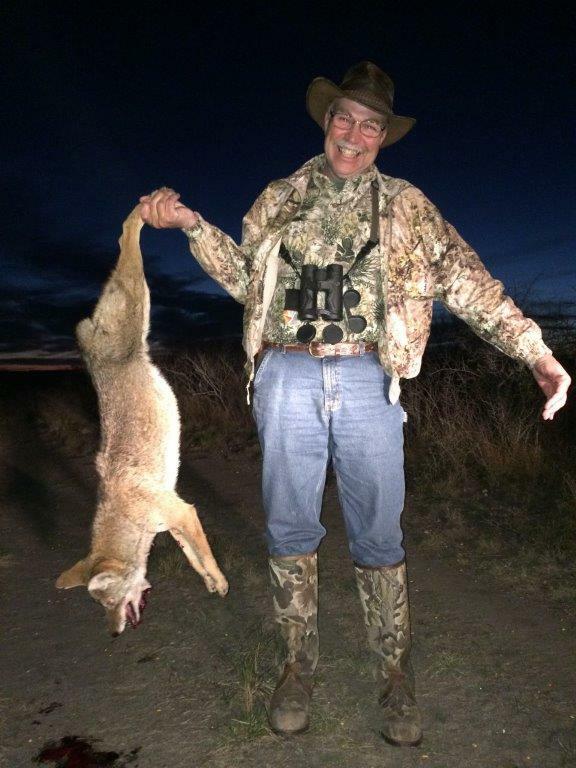 Our guides have extensive experience hunting game on our land, and they know all of the different nooks and crannies that exist. 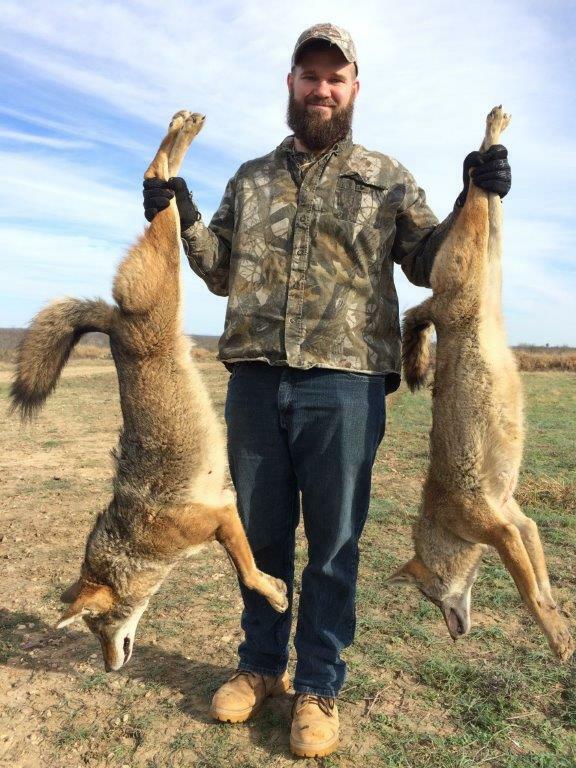 This allows them to show you how to track coyotes and bobcats down effectively, and more importantly, how to bag them once you find them. 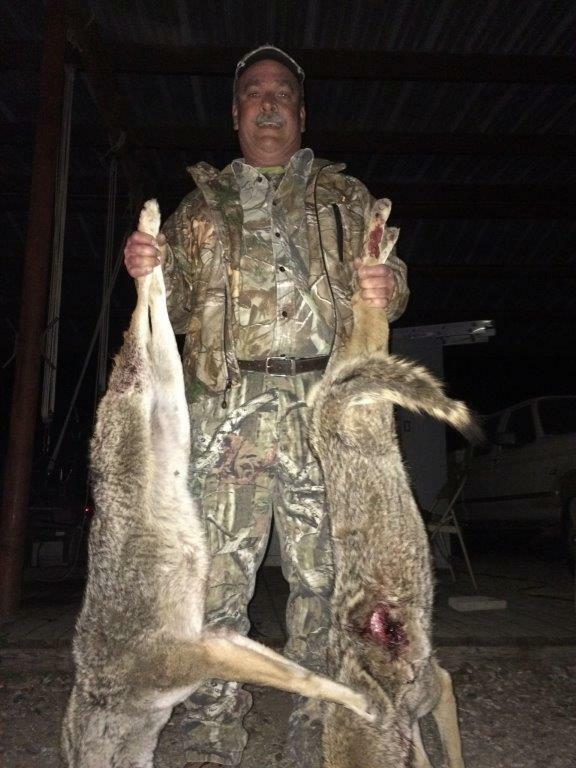 While they will lead you, they will also give you the space you need to hopefully add your own photo to our coyote and bobcat hunting photo gallery. 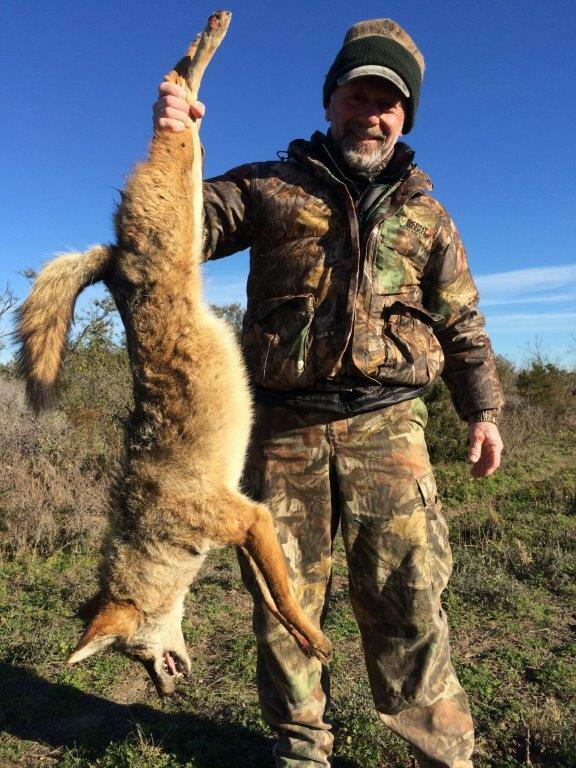 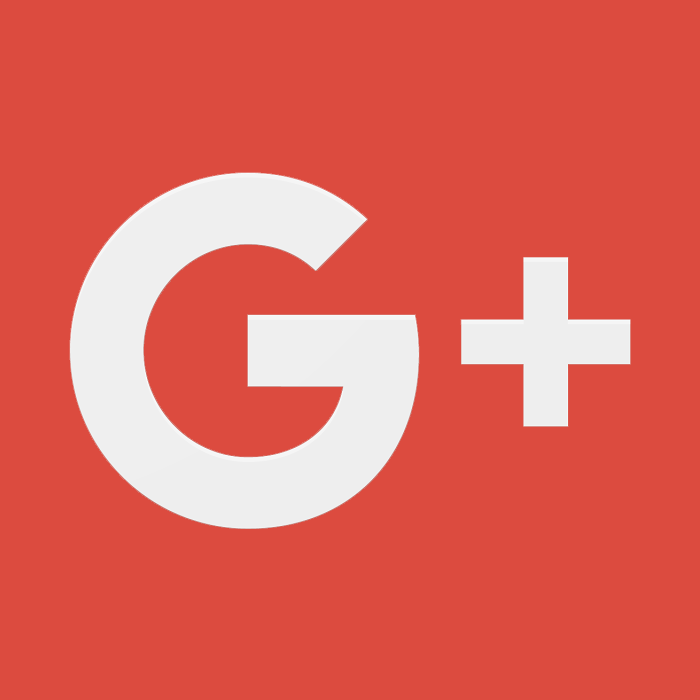 While you are staying with Lazy R Hunts, we will make sure that you have a great time and that you enjoy all of the different aspects of your trip. 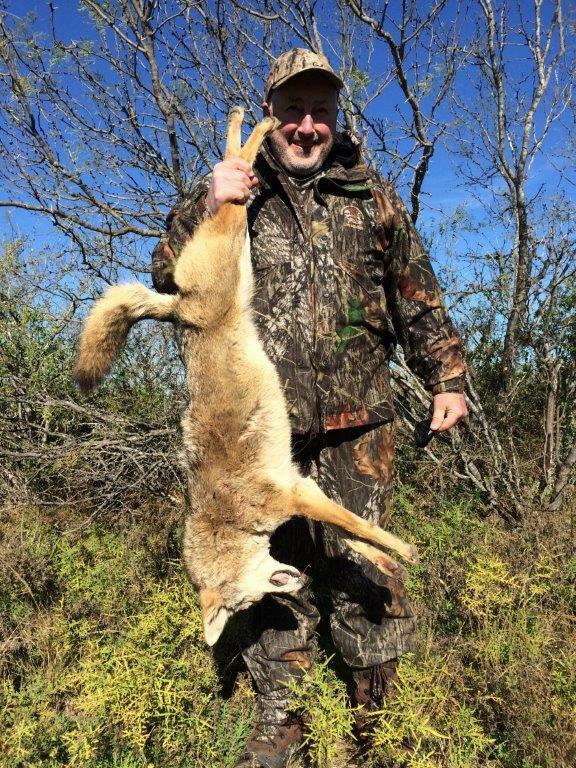 From the hunting to your lodging, we want you to be able to unwind when you are with us, regardless of whether you come to join our Texas coyote and bobcat hunts or another one of our hunting trips. 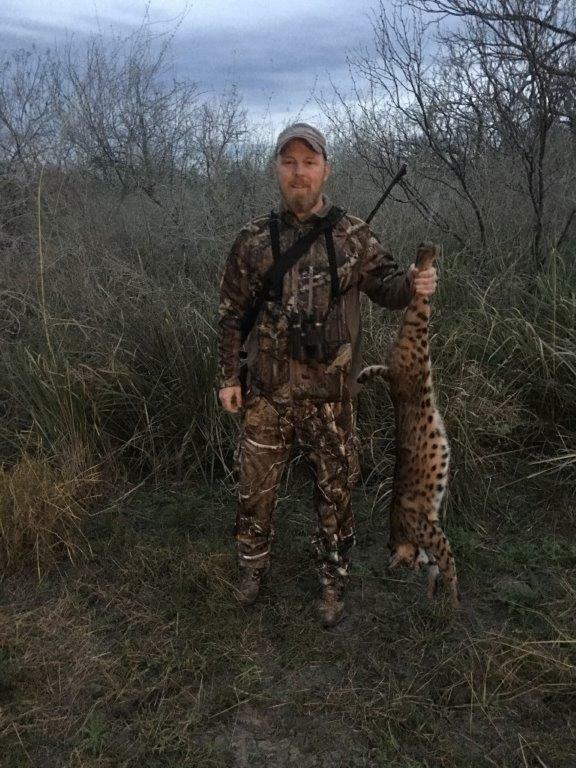 Our goal is to get you out on the ranch and show you what you are capable of when you work with our guides during your stay. 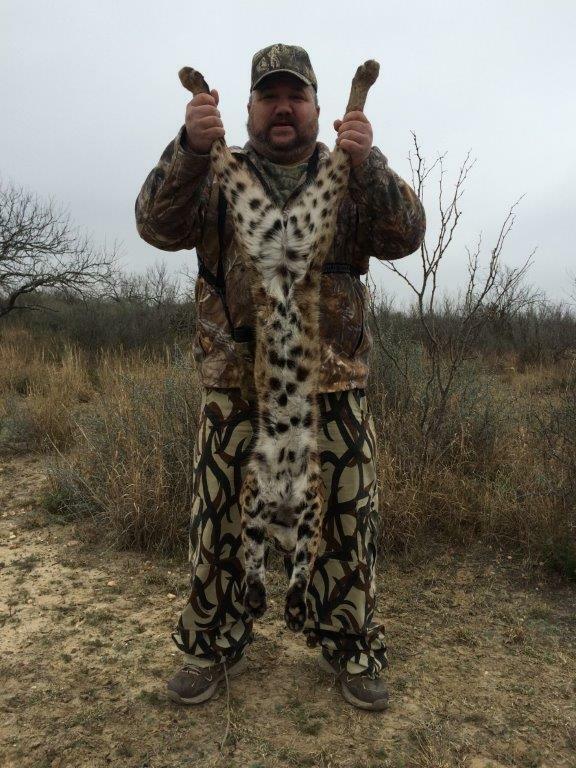 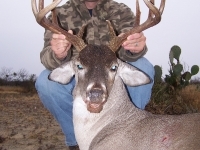 To reserve a guided tour at Lazy R Hunts, contact us at 830-757-8215 today.